You are more limited to the upgrades you can add to a laptop compared to a desktop system, most of the components are integral to the mainboard which makes replacing them impossible. When purchasing a laptop this should be taken into account and you should if possible over spec the system you end up buying. 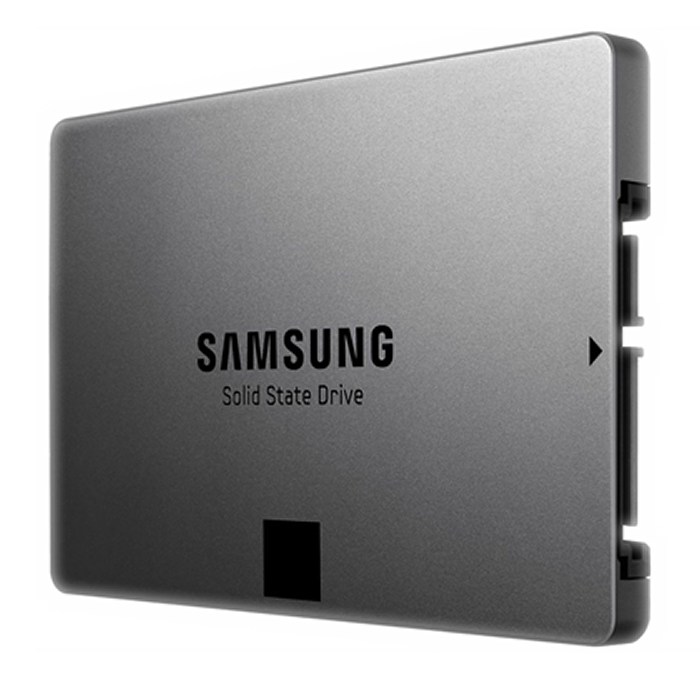 Available laptop upgrades are Memory and Hard Drive's please contact us for pricing for these upgrades as there are many options to choose from.